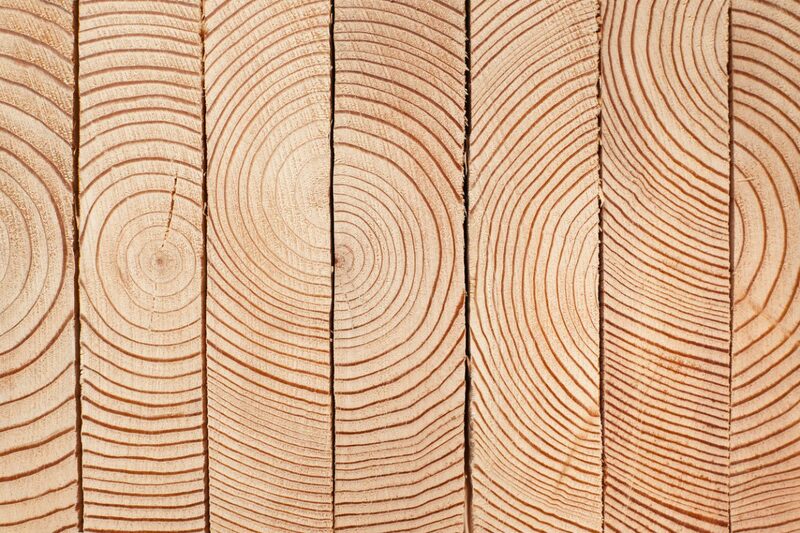 What’s so good about Timber? The new year is here and with it come resolutions to improve yourself and your home. 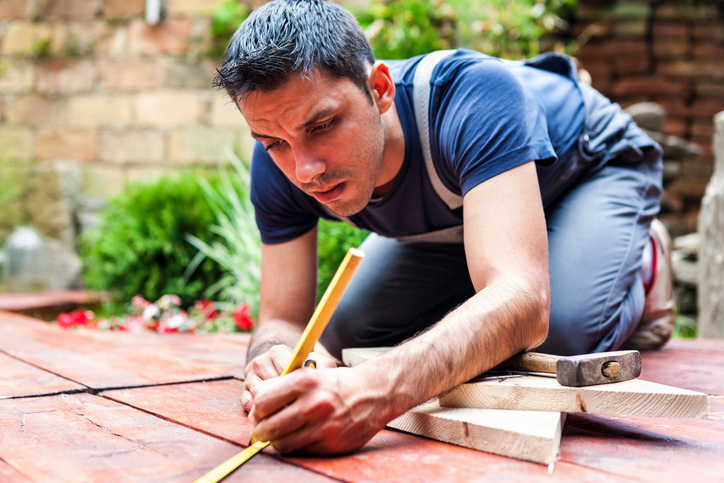 One of the most popular DIY project for your home comes in the form of building a deck while dreaming of summer barbecues and open air lunches. 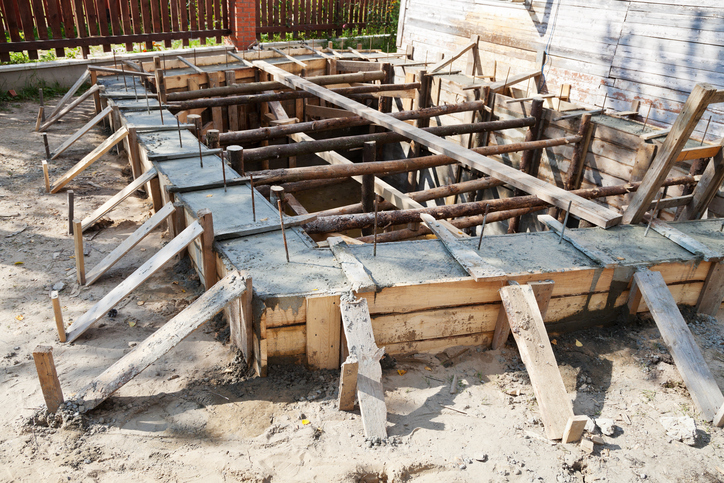 Formwork is either temporary or permanent moulds which hold materials like concrete. Timber formwork takes the form of a structure of boards surrounding an open cavity, and also offers several advantages over other formwork types. Not only do timber trusses add beauty and style to home decor but they are designed to carry the load of the roof. 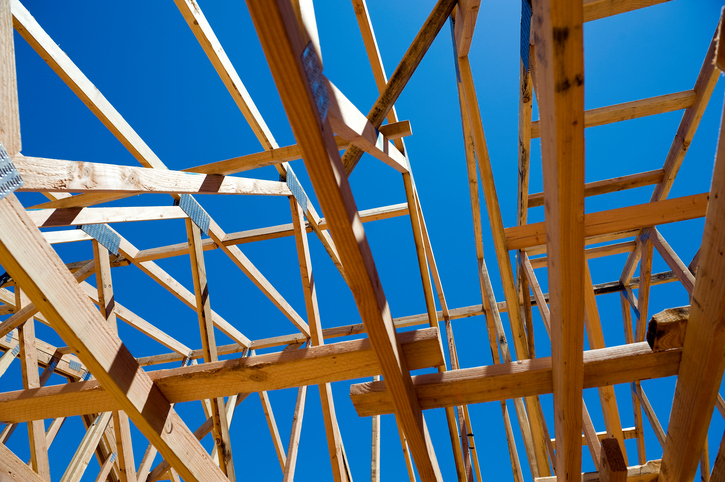 Be mindful to take care of the type of wood and the quality of the timber used for timber trusses. The frame of a house is that of a skeleton. It gives the building shape and offers it structural support, and provides a base on which later materials will be attached. 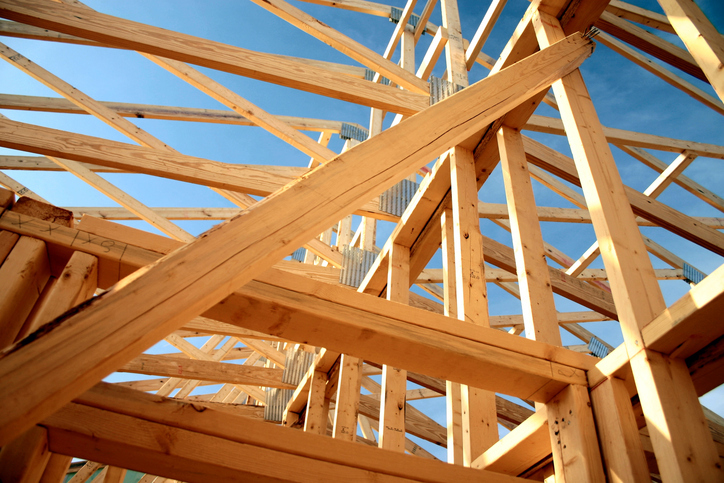 Timber is the common material used as framing in residential construction. 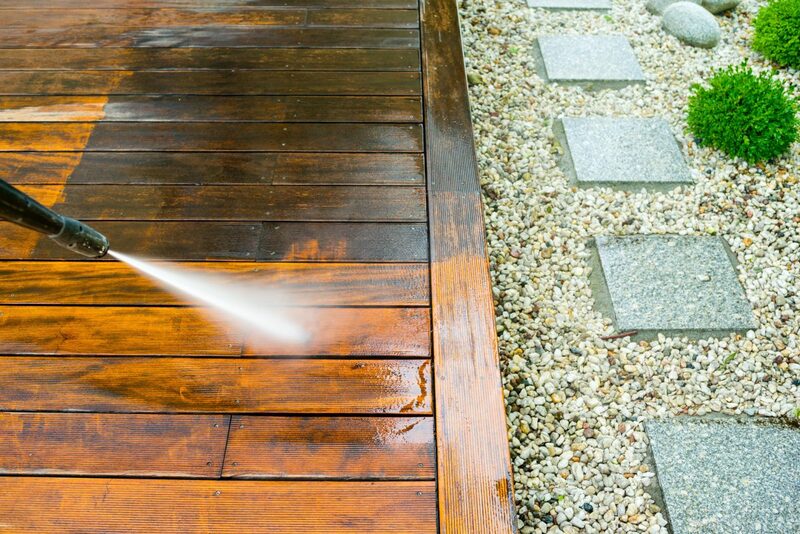 Cleaning your timber decking isn’t as hard as you may think. 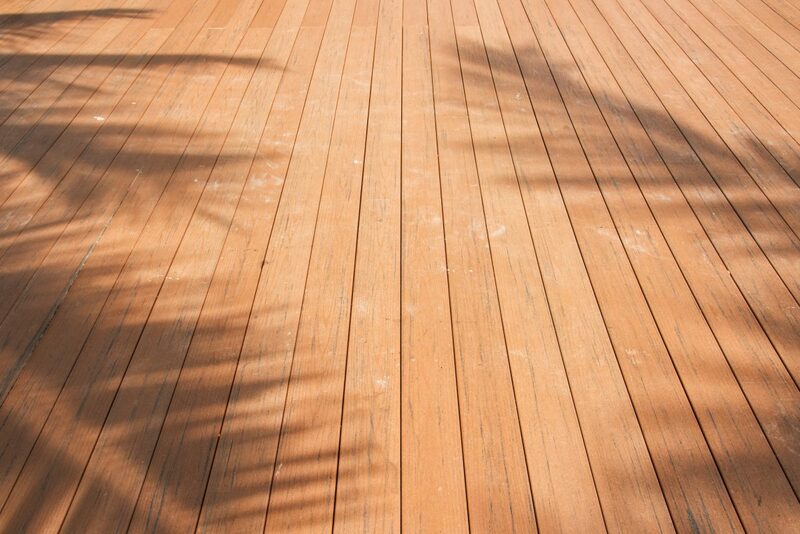 Of course you will want to maintain your decking after investing so much time and effort into it! Chandler’s Ford Timber have a simple and inexpensive solution for you to keep your decking in prime condition. Solid wood flooring is a brilliant choice regarding its appearance and durability. Choosing the right timber is incredibly vital as this will affect the overall look of the room and is also important for practical reasons – is it hard wearing enough to withstand a lot or a little football? 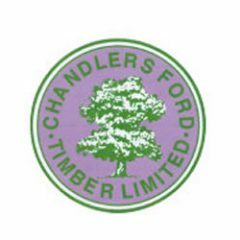 Chandler Ford Timber recommend taking the following five factors into consideration when choosing to purchase any type of solid wood flooring. A timber cladding exterior will protect a home from moisture and air penetration. Wood cladding has been utilised by builders since the late eighteenth-century prior to the implementation of modern construction techniques. 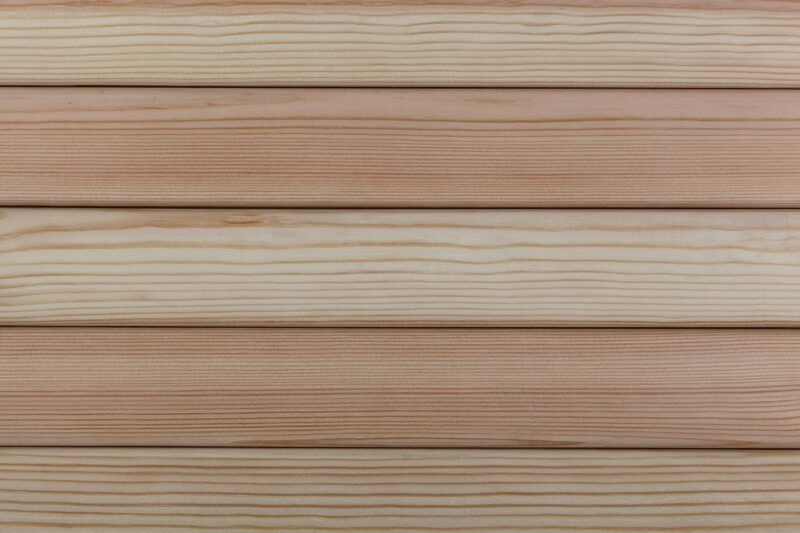 There are many types of timber cladding, however, there are few that offer unique character to applications. 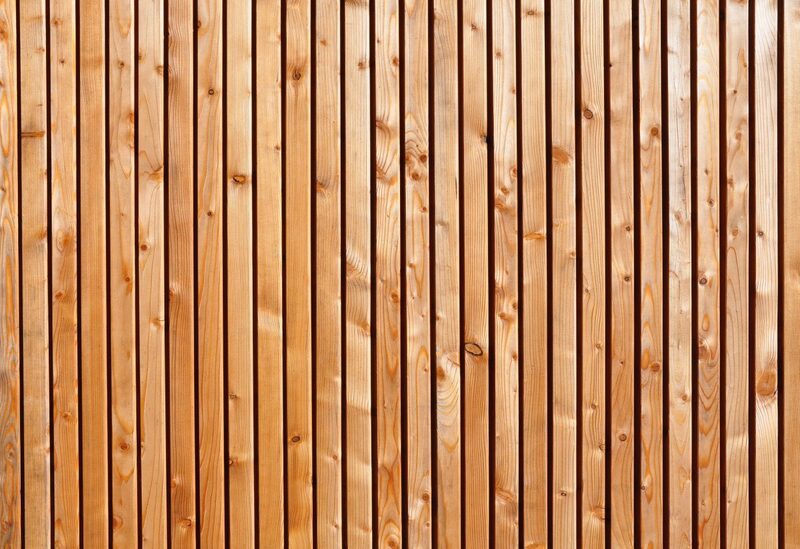 Exterior timber cladding is used to provide a protective layer of material which acts in separating a building’s structure and its interior from the outside elements. Exterior cladding can also be effective against sound and weather, but it is most effective at protecting against any solar damage, water, the wind, and the outside temperature. 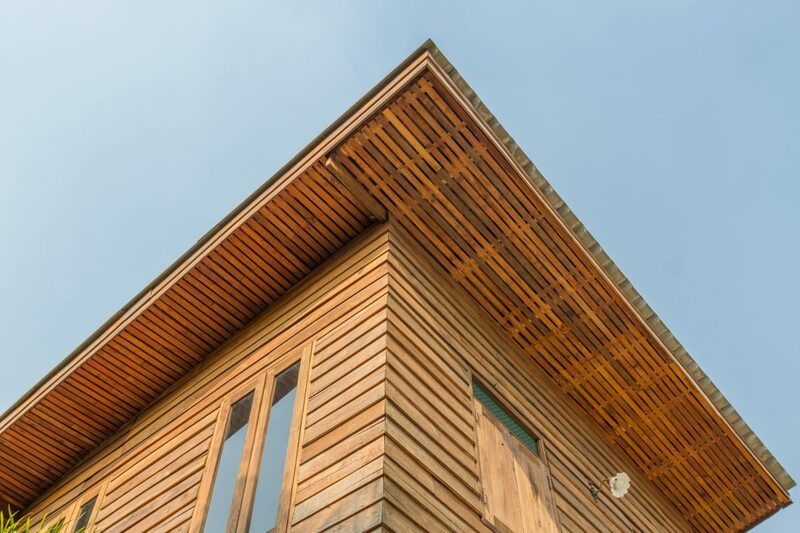 The properties of timber cladding provide many benefits.